It’s early. I am surrounded by little twinkling Christmas lights. My coffee is cooling down already, and a little too strong. I think I make it too strong to balance out my own weaknesses. But I digress…. Know that your internal barometer is accurate. That is reassuring to me. My internal barometer is best read in the dawn, before my head is awake. 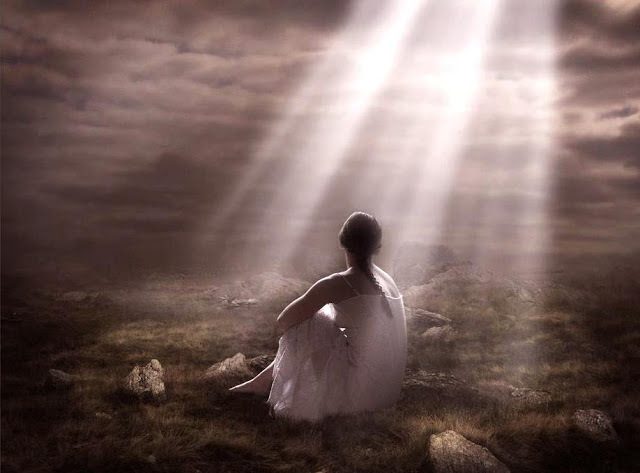 My soul sits patiently, waiting for me to notice it’s inner truths. The truths I have known for all eternity and have forgotten in the linear. It keeps speaking too me, like an old professor, trying to prepare me for the big exam. Follow your heart. It knows where it is going.